SAVE more with a combination pack of Multiplication Rainbows. One Large A3 Class Multiplication Rainbow and photocopiable master. This A3 sized rainbow ( 41cm x 21cm) displays all their twelve times multiplication tables answers so that one can see the patterns in both directions. 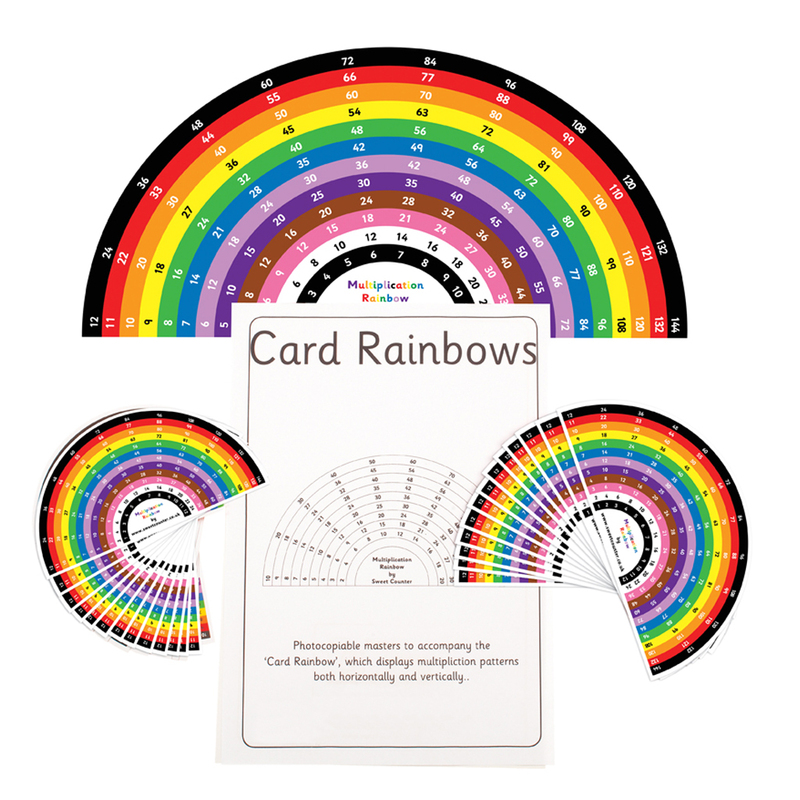 This Large 12 x Multiplication Rainbow is double sided so that on the reverse the multiples of each number are left blank and replaced with blank white circles for the child to complete the anwsers for themselves with a dry wipe pen. Use as a memory aid. Can one child recite the 12 x table whilst another child listens and confirms? After the huge success of the Large Multiplication Card Rainbow, there were requests for a smaller individual child’s rainbow. We therefore now have Mini Rainbows measuring 14 x 7 cm. 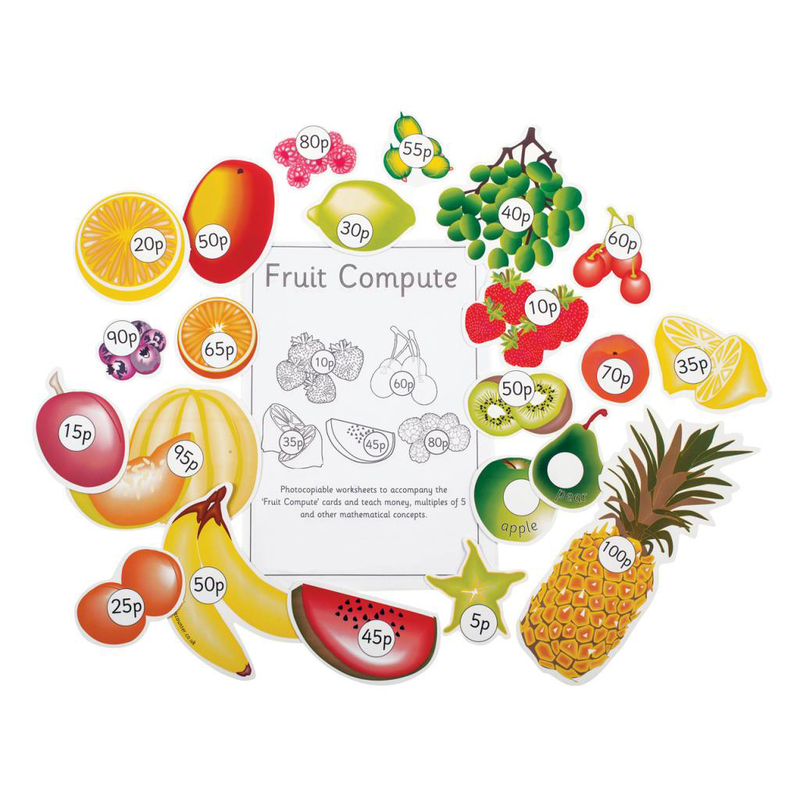 These have proved hugely popular, and now on the reverse side there is a blank laminated area which can be used as a mental maths ‘show the answer’ card. Set includes 35 Mini rainbows, photocopiable masters and resealable bag. 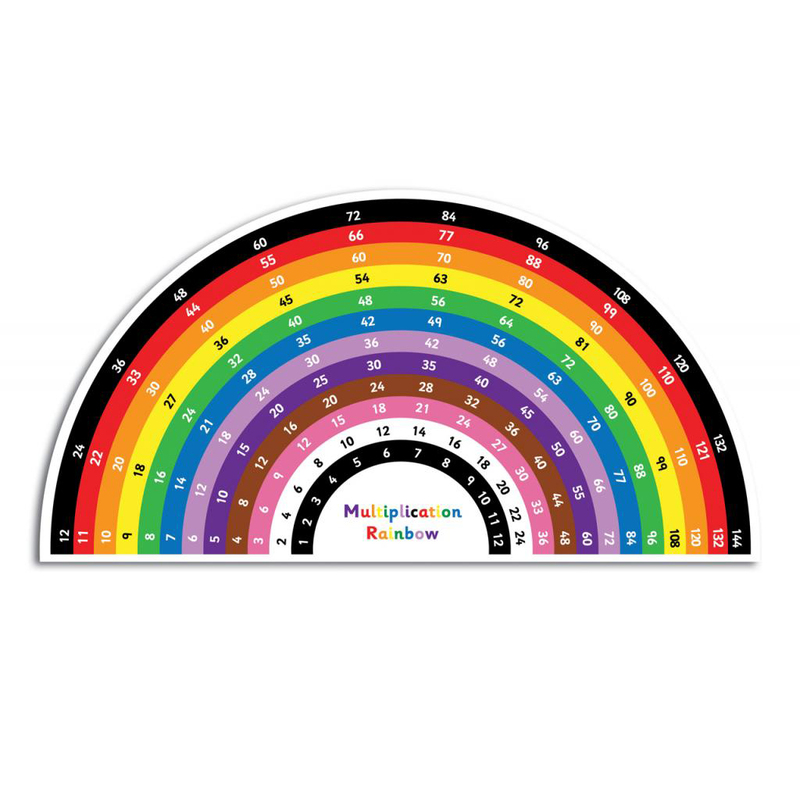 Our popular Multiplication Rainbow is now in a MEDIUM size (18×9.5cm). 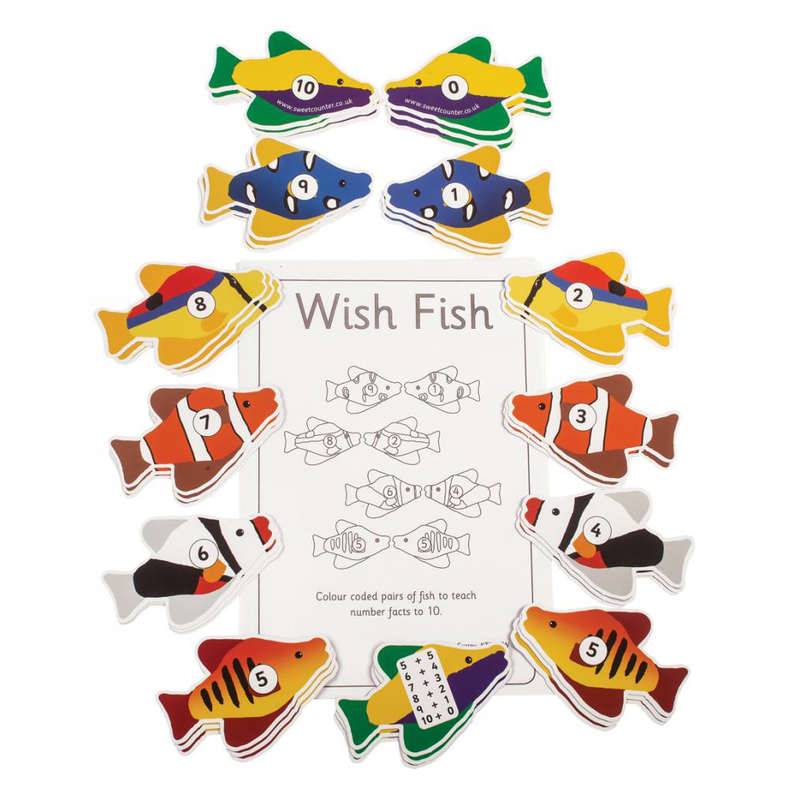 Larger than the Mini Rainbow which is ideal for individual children, this one is ideal for group work or children to work in pairs. If one child cannot see the patterns as easily as another, they can work together to see the multiples and the multiplication patterns within the rainbow. 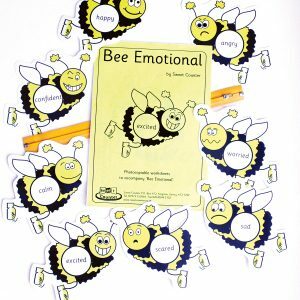 The reverse side has a ‘write on and wipe off’ white surface, and so can be used for whole class ‘show me’ activities. Set includes 35 Medium rainbows, photocopiable masters and resealable bag.